And we’re done! This expedition was a great success, we fulfilled all our objectives and then some. 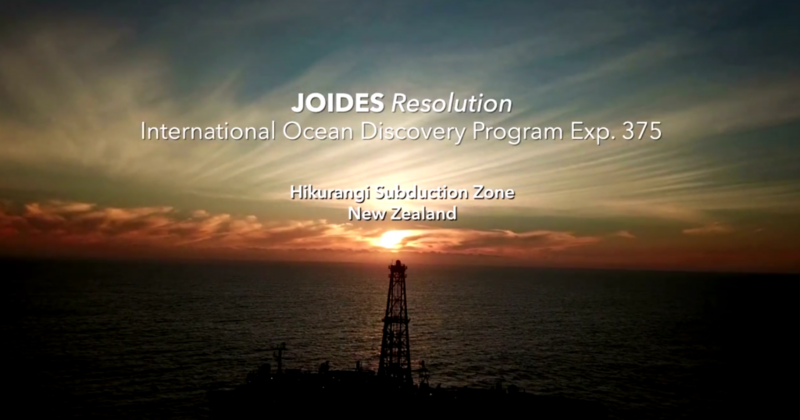 Watch co-chiefs Demian Saffer and Laura Wallace and Staff Scientist Katerina Petronotis talk about what we’ve accomplished at the Hikurangi Subduction Zone.